Music as Medicine – Science backed health benefits of music. The quote above gives character to science backed research on the health benefits of music. Such research suggests that music not only helps us cope with pain — it can also benefit our physical and mental health in numerous other ways. Read on to learn how listening to tunes can ramp up your health. Listen to your favorite “pump-up” music! It is an excellent way to beat your best time if you’re a runner. Research suggests that listening to music while running or working out not only provides an impetus to your physical performance but also enhances endurance during exercise. Music has been known to effectively treat insomnia among college students making it a cheaper, safer swap to sleep inducing meds. 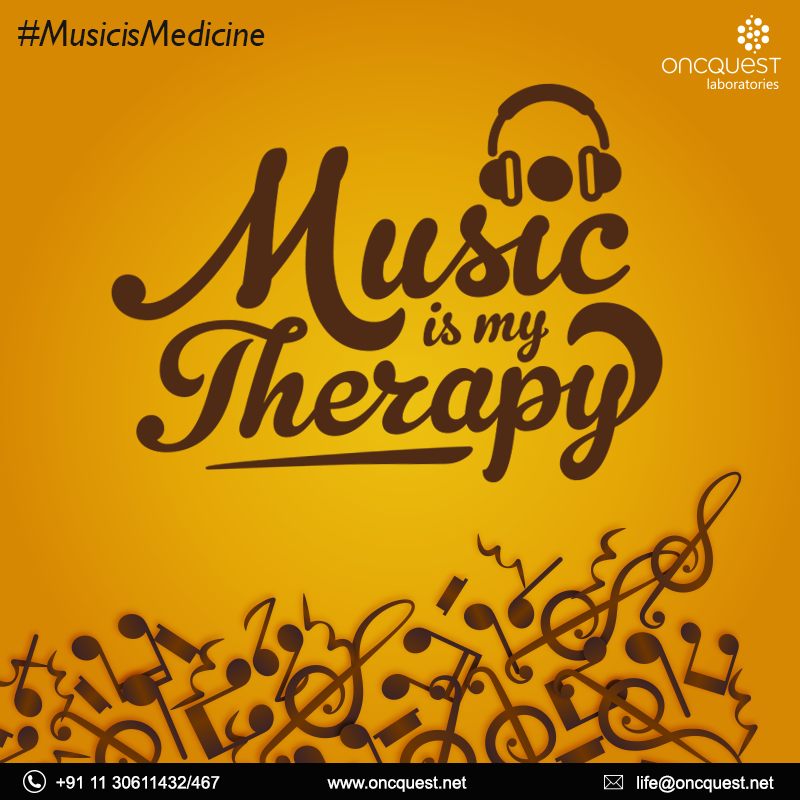 Additionally, music also has some healthy effects on blood vessel function which induces happiness among listeners and relieves stress. Background music may enhance performance on cognitive tasks. One older study found that listening to music allowed test takers to complete more questions in the time allotted, and get more answers right. One study found that listening to music helped put cardiovascular surgery patients at ease as they awaited their operations. Interestingly, Music isn’t only helpful pre-surgery. Another study revealed that listening to music while resting in bed after open heart surgery helped relax patients and decrease their stress levels. Research has shown that having musical training and listening to or playing music in old age can help keep the brain healthy especially as it ages. Since listening to music is like exercising the brain, one can expect the benefits of better memory and mental sharpness as they age. While there are certain trends – fast upbeat music for exercising and slower-paced music to relax – choosing songs that have the desired effect is often linked to personal preference. Previous Previous post: You Should Never Skip Your Breakfast. Here’s why! Next Next post: Could you be diabetic and not know it? 7 Signs you can’t ignore!